The Scout Shop has been established for the purpose of providing reasonably priced Scouting gears, such as uniforms, badges and outdoor activity equipment to Scout members. The Shop also distributes various types of training reference books. 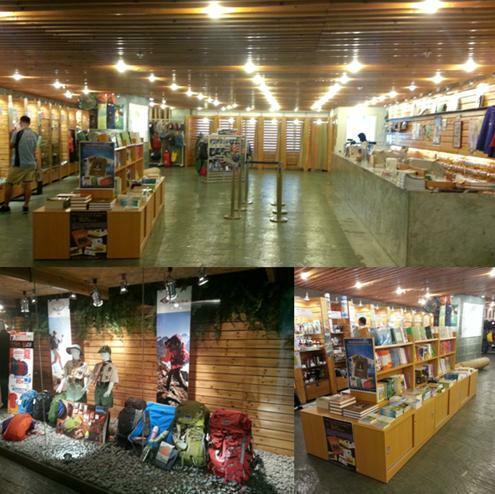 The main shop of The Scout Shop of Hong Kong is located at the 11th floor of the Hong Kong Scout Centre. In addition, there are several Authorized Shops scattered in different locations. Addresses and opening hours of the shops are stated on "Map". In the future, the Scout Shop will serve Scout members even better by sourcing more suitable Scouting gears at reasonable price.